Sundresses are simple and easy to wear for any special occasion. Urban Outfitters currently has options for $60, while Forever 21 has a large variety for only $12. 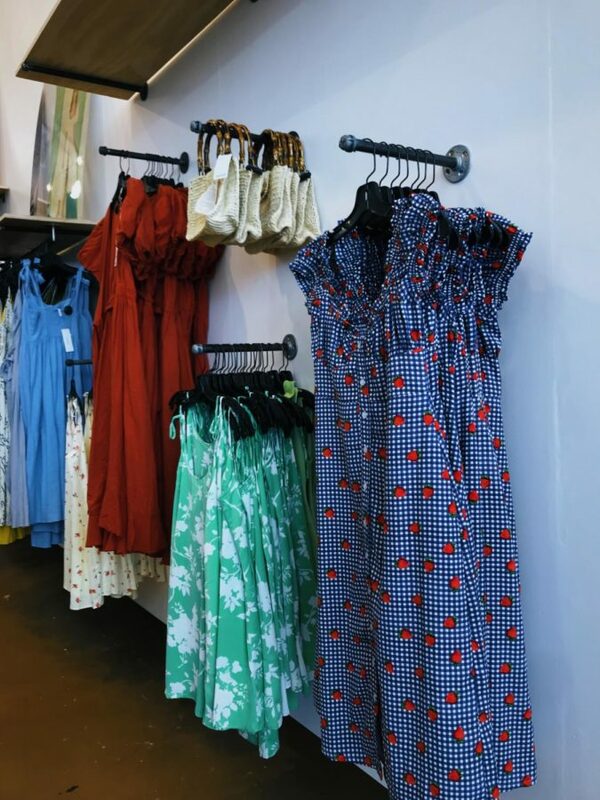 Sundresses can be worn casually with a pair of Vans or with a pair of heels for a special occasion.